Toy There are 69 products. Dog show ring number clip. 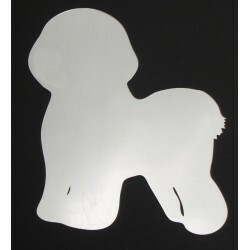 40mm (4cm) mirror acrylic diameter back with a Bichon Frise on the front. Available in a variety of colours. Great item for any dog show. Dog show ring number clip. 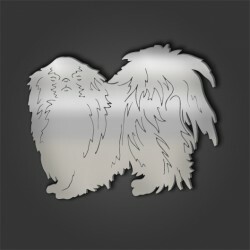 40mm (4cm) mirror acrylic diameter back with a Coton De Tulear on the front. Available in a variety of colours. Great item for any dog show. Dog show ring number clip. 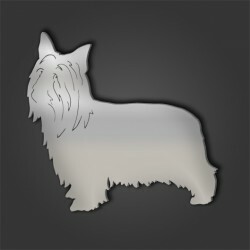 40mm (4cm) mirror acrylic diameter back with a Silky Terrier on the front. Available in a variety of colours. 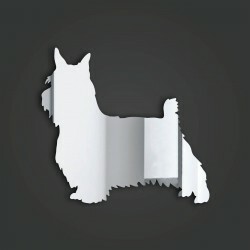 Great item for any dog show. Dog show ring number clip. 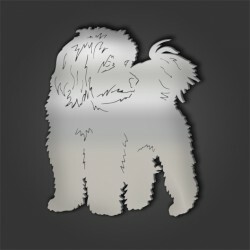 40mm (4cm) mirror acrylic diameter back with a Havanese on the front. Available in a variety of colours. Great item for any dog show. 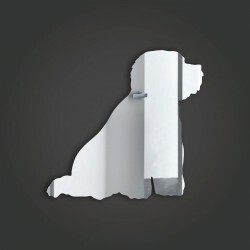 Dog show ring number clip. 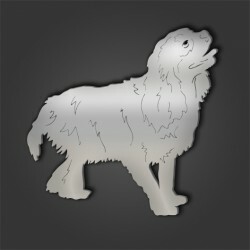 40mm (4cm) mirror acrylic diameter back with a Cavalier King Charles on the front. Available in a variety of colours. 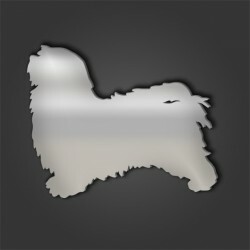 Great item for any dog show. Dog show ring number clip. 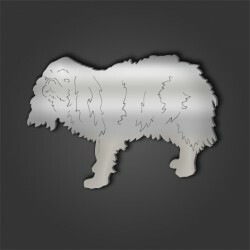 40mm (4cm) mirror acrylic diameter back with a Japanese Chin on the front. Available in a variety of colours. Great item for any dog show. Dog show ring number clip. 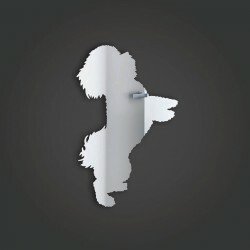 40mm (4cm) mirror acrylic diameter back with a King Charles Spaniel on the front. Available in a variety of colours. Great item for any dog show. Dog show ring number clip. 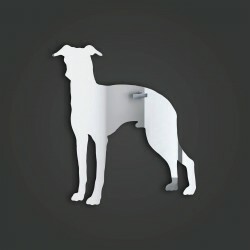 40mm (4cm) mirror acrylic diameter back with an Italian Greyhound on the front. Available in a variety of colours. Great item for any dog show.